Pollyana's permanent scars tell a painful story. Someone poured hot oil over her grey speckled flesh in a misguided attempt to "treat" rain rot, which left the sweaty looking discoloration marks. A Virginia judge sentenced Nottoway County horse farm owner Robin Vince to a year in jail for felony animal cruelty. Authorities investigated Vince of Crewe in February 2016 leading to the discovery of a shallow grave containing four dead horses. They obtained evidence of additional maltreatment which allowed the seizure of 40 horses and 15 dogs from Ravenwood Horse Farm. After a three-day trial in May, Nottoway County Commonwealth Attorney Theresa Royall secured a 26 count animal cruelty conviction including three felonies. 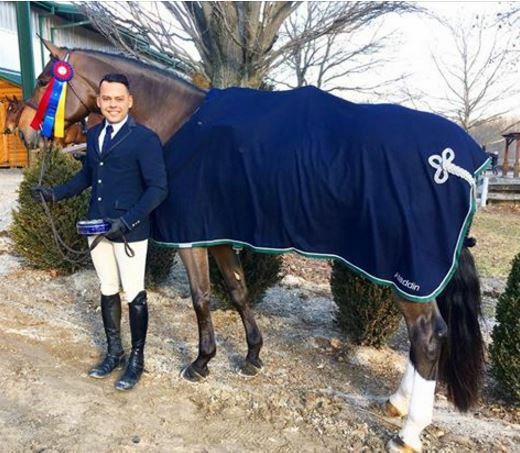 A jury previously convicted Vince of misdemeanor animal cruelty in 2014. “I feel like justice is finally being served for these horses,” says Cindy Smith, founder of Central Virginia Horse Rescue. 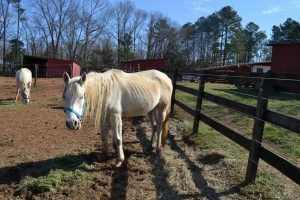 The county placed 19 horses, including Pollyanna, with Smith’s rescue for rehabilitation after the seizure. 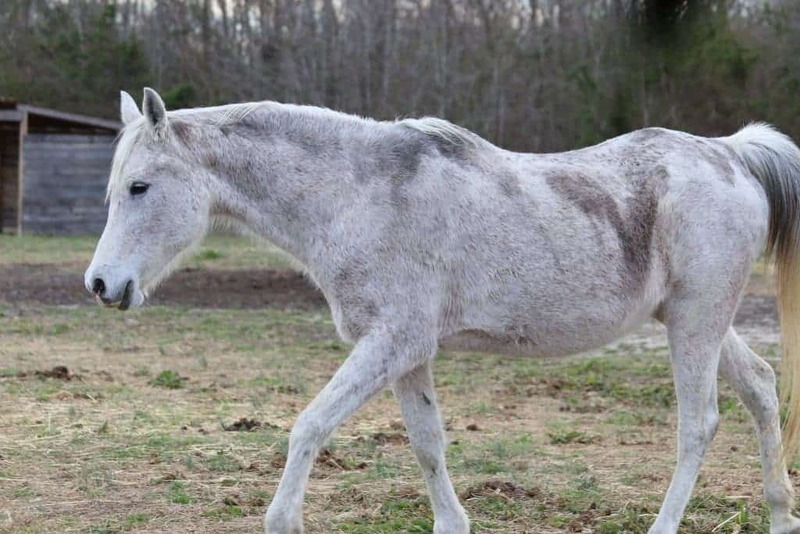 The mare’s permanent scars tell a painful story. Hot oil poured over her grey speckled flesh in a misguided attempt to “treat” rain rot left the sweaty looking discoloration. 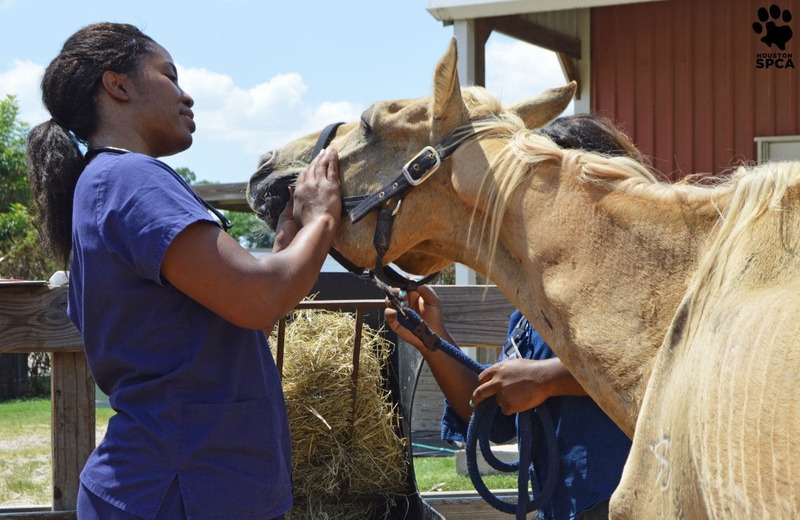 Of the six remaining horses, Smith says three are available as companion animals, two are in training as riding horses, while one will remain at the rescue for life. Upon Vince’s release, she is not to own or possess any animals, although it is unclear for how long. The Commonwealth also charged Vince’s daughter Rhiannan Vitiello, another convicted animal abuser, with 44 felony counts of animal cruelty. 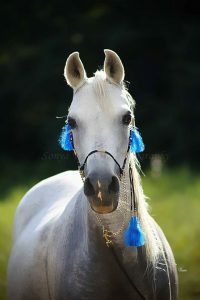 A trainer is working with the Arabian mare Pollyanna to get her ready for forever home although you can donate or see other horses available for adoption at Central Virginia Horse Rescue.